It is the brand name of a drug called ziprasidone, that belongs to a group of drugs known as atypical antipsychotics. This medication works by lessening the effects of certain chemicals in the brain involved with bipolar disorder and schizophrenia. It is produced by Pfizer, Inc, a leading research-based biopharmaceutical company. The US Food and Drug Administration originally approved this medication in 2001. This prescription medication is used to treat symptoms of bipolar disorder and schizophrenia. The usual recommended dose is 20 mg twice per day. The maximum recommended dose is 100 mg twice per day. 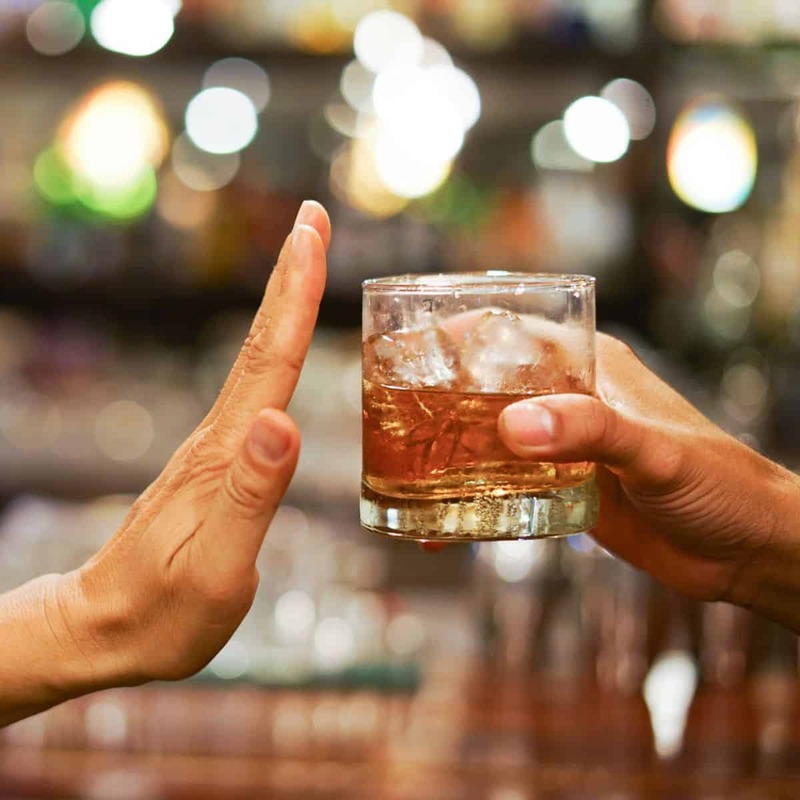 Avoid consuming alcoholic beverages while taking this medication since alcohol use may increase the risk of severe side effects. It is not known exactly whether this prescription medication passes into breast milk or if it could negatively affect a breastfed infant. Tell your doctor that you are breastfeeding before using this medication. It is not known exactly whether this medication will harm a developing fetus. Tell your healthcare provider if you are pregnant or plan to fall pregnant before taking this medication. It is the brand name of a medication called lurasidone, which belongs to a group of medications called atypical antipsychotics. This medication works by decreasing the effects of some chemicals in the brain. It is manufactured by Sunovion Pharmaceuticals, a pharmaceutical company. It was originally approved by the US Food and Drug Administration in 2010. This prescription medication is used to treat episodes of depression in individuals with manic depression (bipolar disorder). Furthermore, it is used to treat schizophrenia in adults and adolescents who are at least 13 years old. For the treatment of schizophrenia, the usual recommended dosage is 40 mg once a day. For the treatment of depression associated with bipolar disorder (manic depression), the usual recommended dosage is 20 mg once a day. The dose may be increased depending on how the sufferers respond to the treatment. Important note – if the sufferer has liver or kidney impairment, the healthcare provider may adjust the dose appropriately, until the desired effect is achieved. Geodon (active ingredient – ziprasidone) is an antipsychotic medication that is used to treat schizophrenia and the manic symptoms of bipolar disorder (manic depression). This medication works by changing the effects of chemicals in the brain. Latuda (active ingredient – lurasidone) is an antipsychotic drug which helps to correct chemical imbalances in the brain. It is used to treat schizophrenia and the manic symptoms of bipolar disorder. According to a meta-analysis that was published on March 7, 2017, lurasidone was found to be more efficacious than ziprasidone. In addition, lurasidone was associated with less somnolence than ziprasidone.